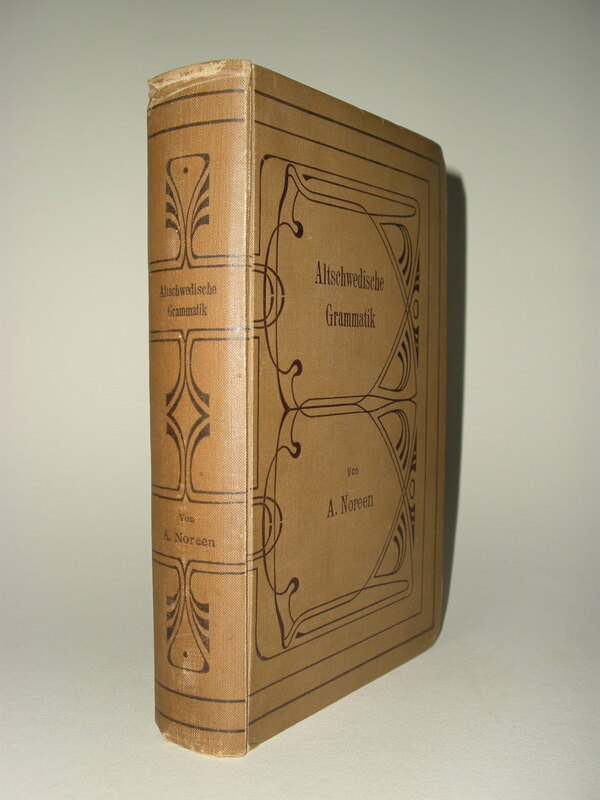 This book, Altschwedische Grammatik, belonged to J.R.R. 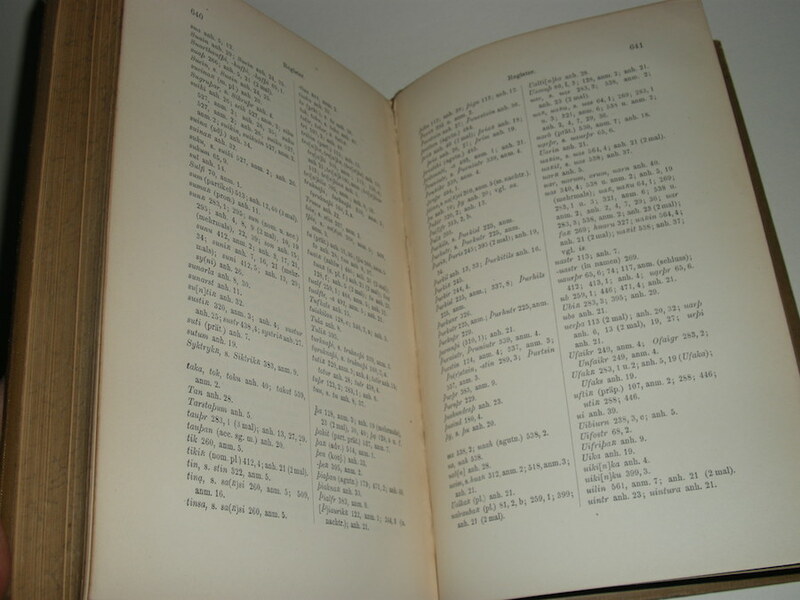 Tolkien and was part of his personal working library. 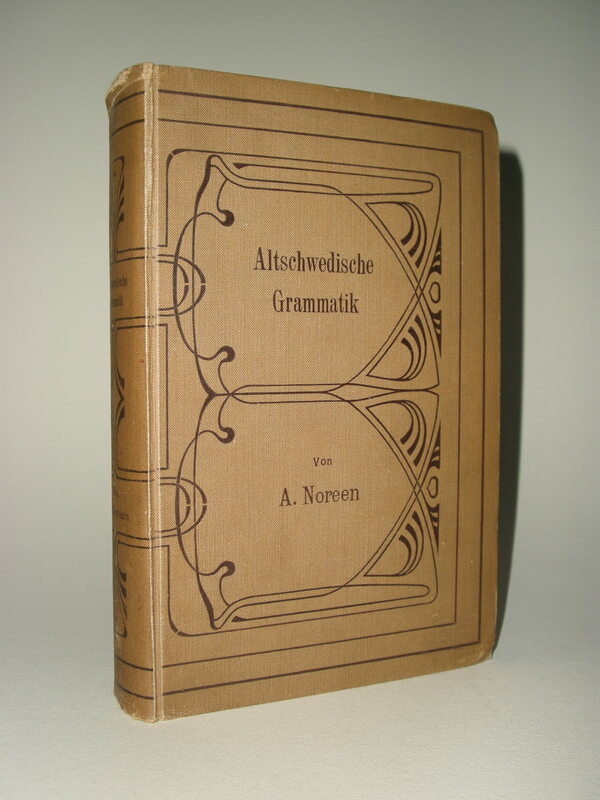 Altschwedische Grammatik, mit Einschluss des Altgutnischen, by Adolf Noreen. 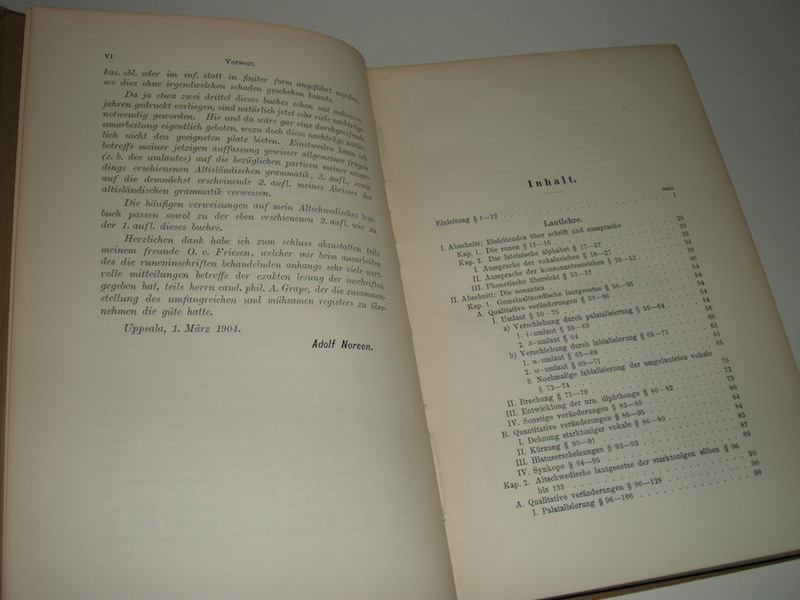 Halle, 1904. Original cloth. 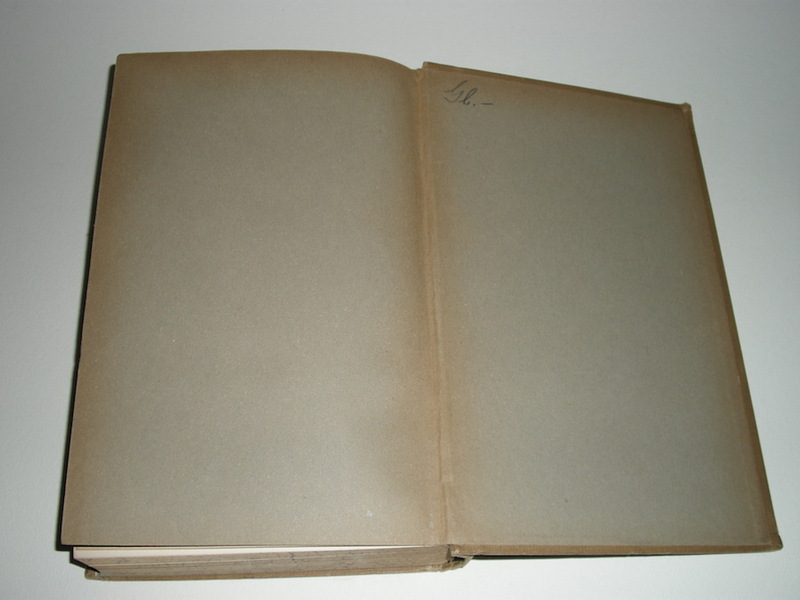 Signed in ink by J.R.R. 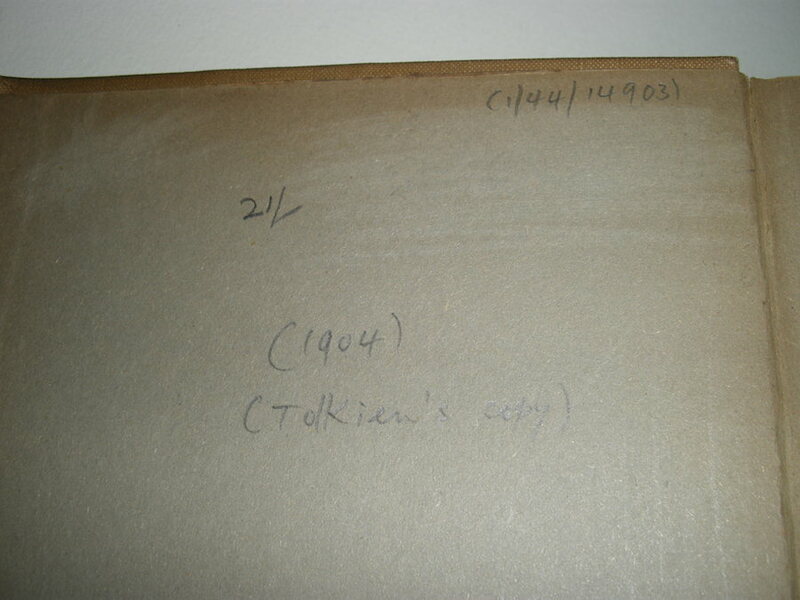 Tolkien on the front end paper. 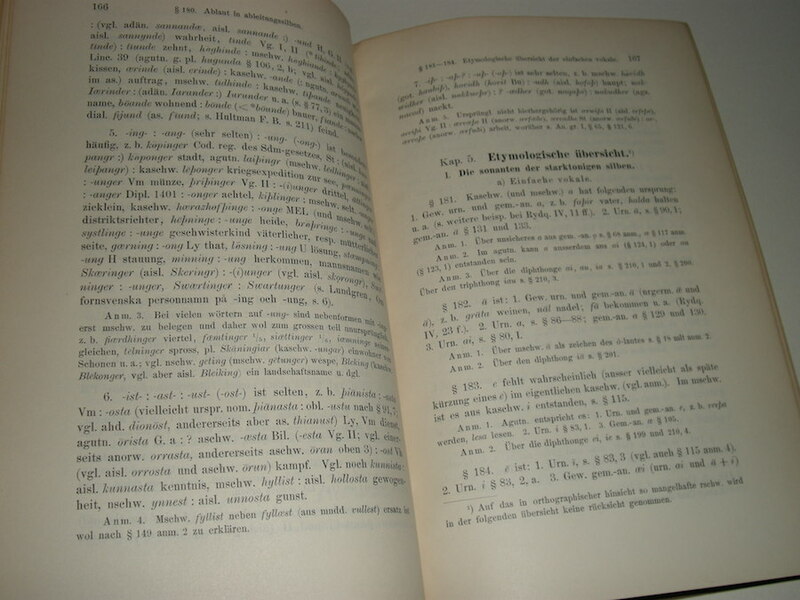 Adolf Gotthard Noreen (13 March 1854 Östra Ämtervik, Sunne Municipality – 13 June 1925 Uppsala) was a Swedish linguist who served as a member of the Swedish Academy from 1919 until his death. 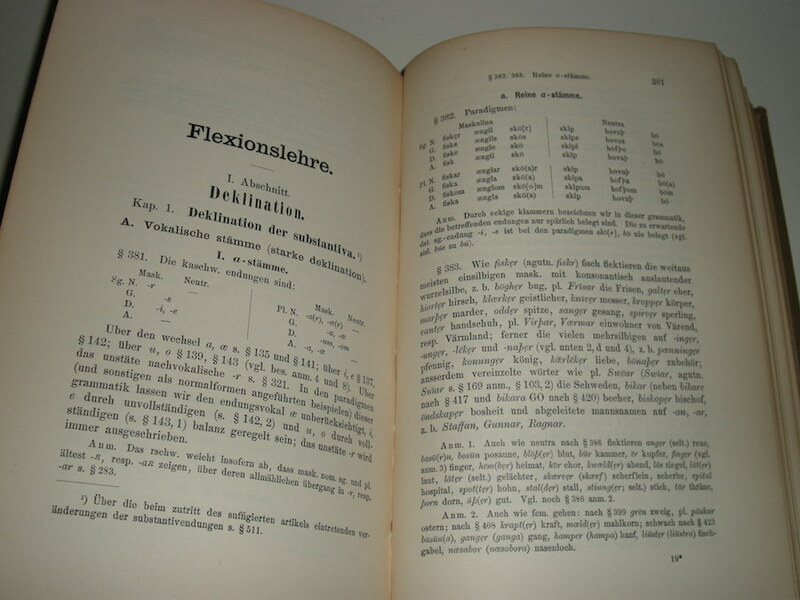 His grammars of Old West Norse and Old Swedish remain in use by scholars to the present day. 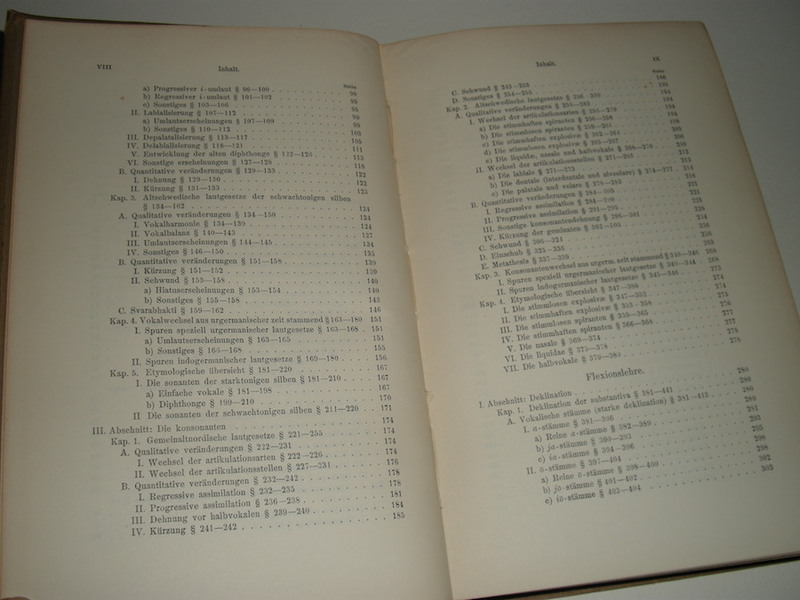 While e-books and newly released versions are ready available, the original book released in 1904 can not be found very easily. 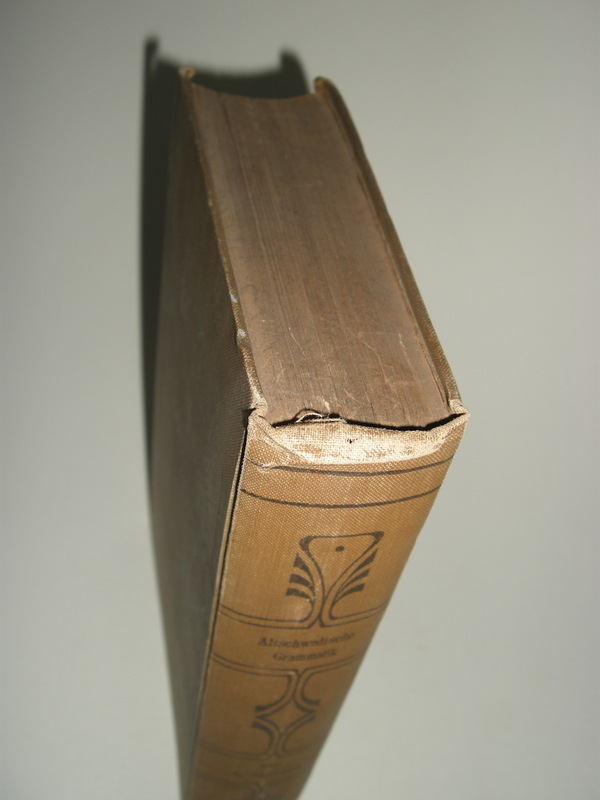 It has become a very rare collectable philological piece. 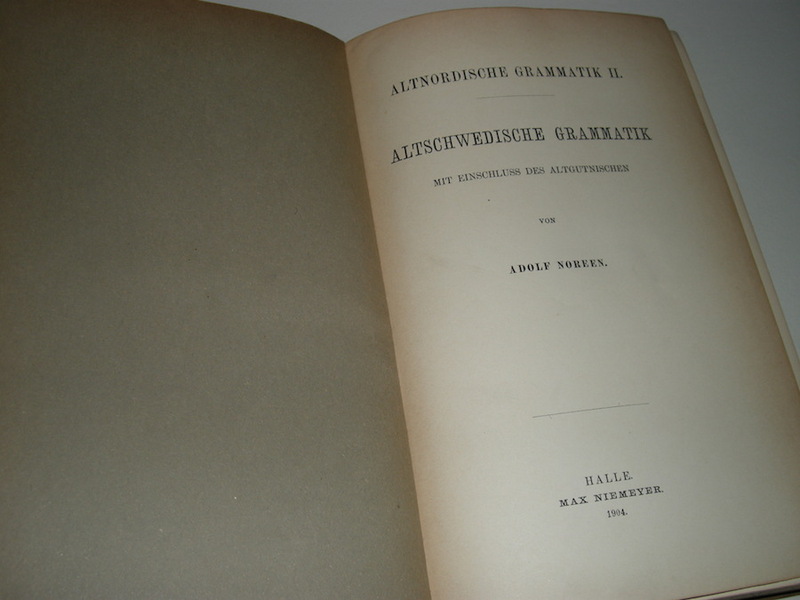 This book, Altschwedische Grammatik, belonged to J.R.R. 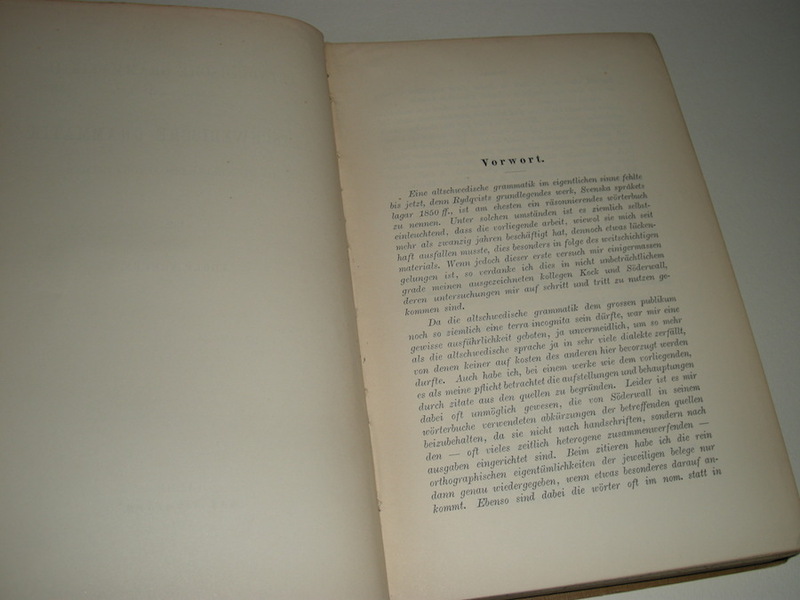 Tolkien and was part of his personal working library. 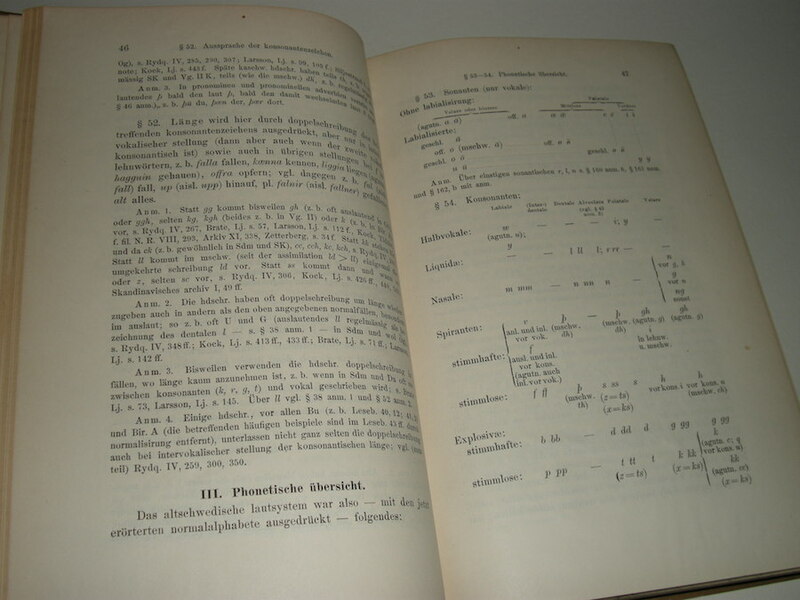 It has been signed in ink on the front end paper. 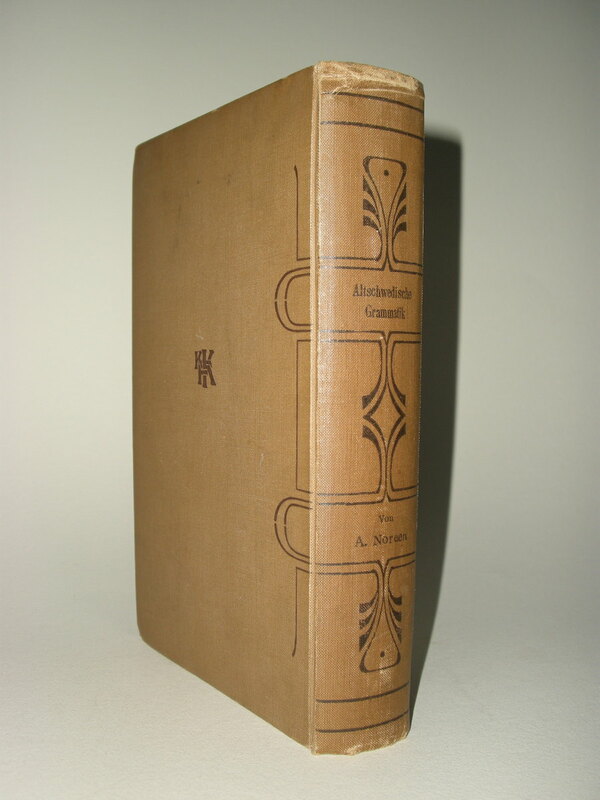 Book is bound in the original cloth and in fine condition. 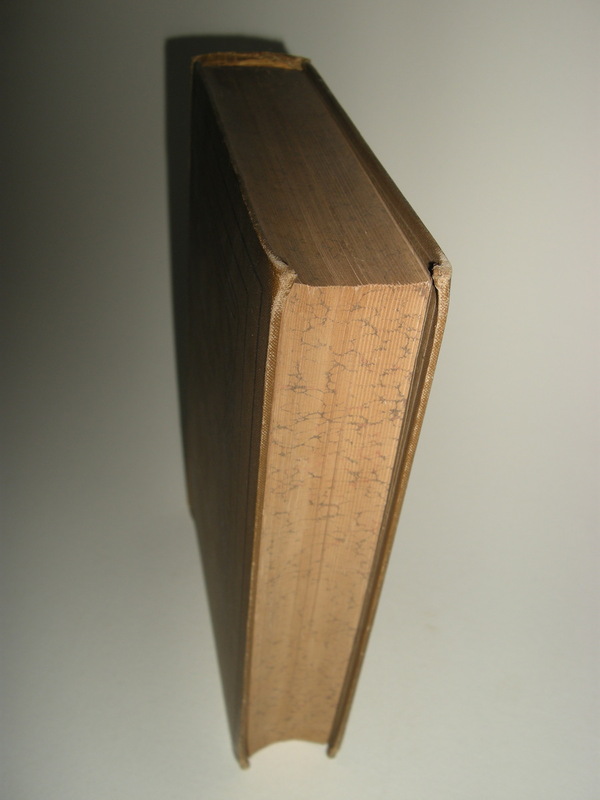 Has a bump to the top of the spine, probably from taking it out of the bookshelf. 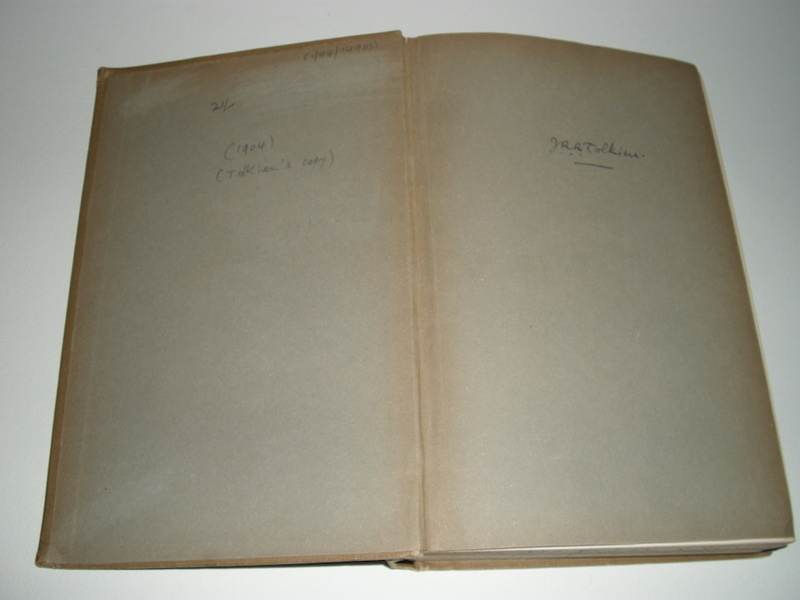 Some foxing and darkening throughout the book, further in fine condition. 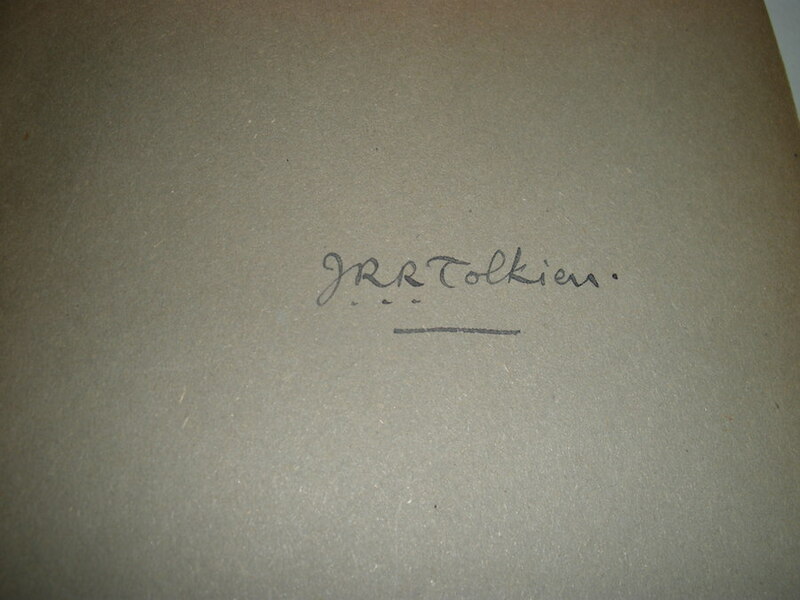 An unusual opportunity to acquire an early signed item for the discerning Tolkien Collector.